What to See in Santa Fe? Santa Fe, New Mexico’s great climate and cultural activities have the tourism industry booming in this up and coming area. There is always something happening in the downtown district. 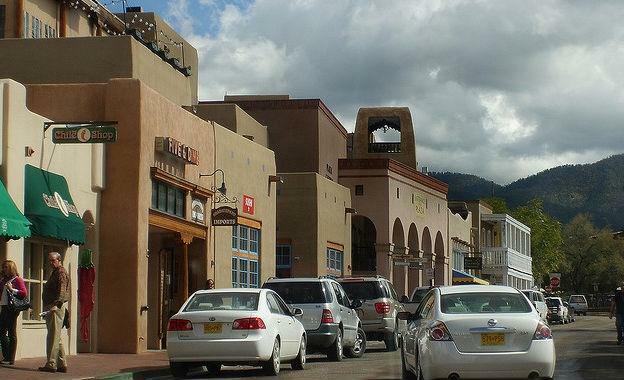 Art displays, open air markets, and all types of music and entertainment are but a few of the interesting activities of downtown Santa Fe, and all within walking distance of a variety of accommodations. Many tourist attractions are located in the historic downtown district. The Plaza and the Palace of the Governors is the center of historic Santa Fe, reflecting the grandeur of Spanish colonization in the New World. National Register of Historic Places lists, the Plaza for its original historic buildings of adobe and other territorial architecture. The Palace of the Governors is the oldest building in the United States and is now a historical museum. Visit the artists and vendors of Santa Fe and the Southwest displaying their art and crafts while sightseeing the Palace of the Governors. 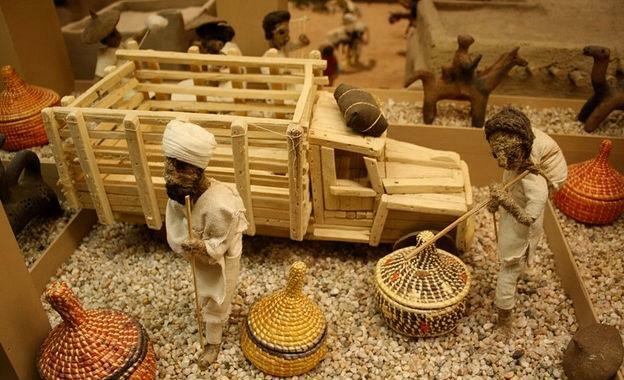 The artists are a part of a regulated program which assures their artwork is of high quality and authentic. Only the artist or a designated family member is authorized as Native American Vendors to display and sell their work at the Palace of the Governors. The Railyard is a 50 acre multi-purpose property which is indicative of the future of Santa Fe. Located along Guadalupe Street, plans have been made to build an expansive park, plaza, trails, cinema multi-plex, lofts for residential and business use and green space. SITE Santa Fe has made the Railyard their home with various exhibits, galleries, restaurants and the Santa Fe Farmers Market. The mixture of Adobe, French-Romanesque and Modern architectural styles have made the Saint Francis of Assisi Cathedral an outstanding example of the impossible made possible. The Cathedral is open to visitors, welcoming all to enjoy the architecture, history and peaceful atmosphere. A walking tour of Canyon Road on your own or with one of the guided walk tours will give you the best view of Santa Fe. Along Canyon Road, 250 galleries have made this area the second largest art market in the United States, New York City being first. The historic pathway of Canyon Road wends thru the galleries and ends in mountainous trail heads for further exploration and exercise. Louise Johnson, the author of the “What to see in Santa Fe” is a guest travel blogger. Louise, contributes to many US travel media as well as at our own Hotels-Fairy.com, the number one UK hotel price comparison website.